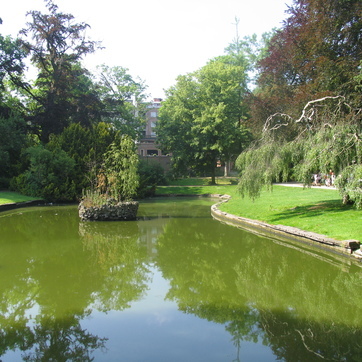 The 50-hectare-plus Vrijbroek Park is situated on the outskirts of the city. It is the ideal place to walk, kick a football around or read. The Botanical Garden or 'Botanique' is steeped in history.